So! 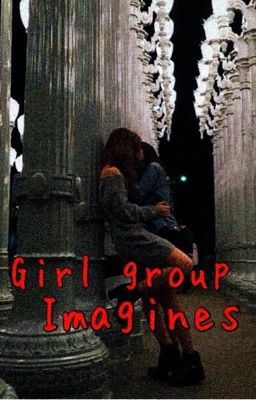 I know I have other book incomplete but this one is for the random stories I make up in my mind and also Requests are open! I'll make anything fluff and angst,smuts,and mostly this is GirlxGirl, but if you request I can make BoyxGirl ?? ?